Pressure Treated Green Wooden Posts are suitable for all types of panel fencing, but these green pressure treated posts are ideal for supporting our Fencestore Waney Edge, Closeboard, Hit & Miss and Palisade sawn dip-treated panels. 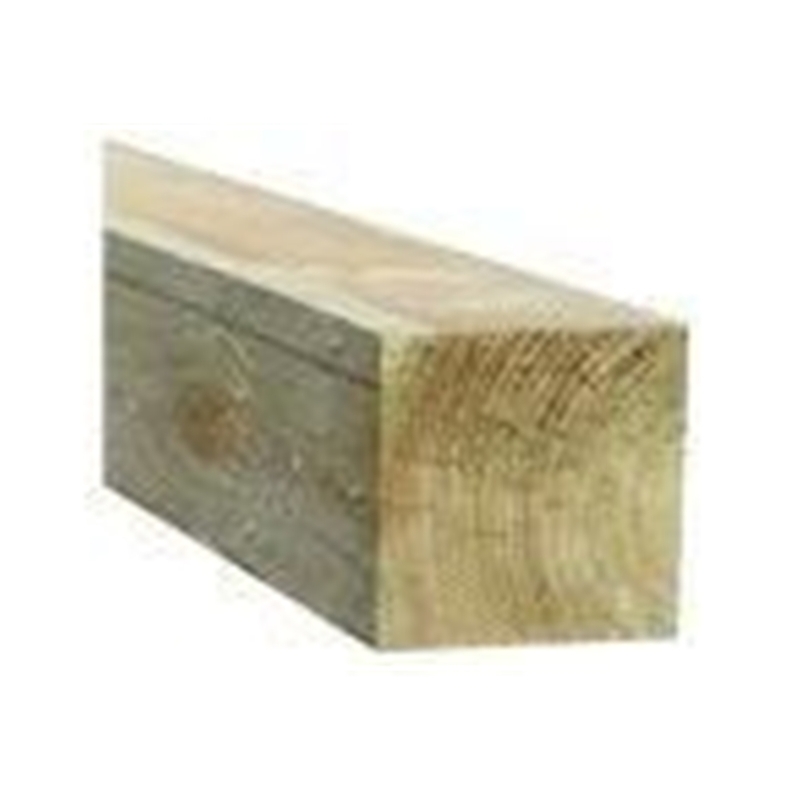 Formed from FSC-Certified timber sourced from managed resources, these posts have the benefit of being vacuum pressure treated for a longer lifespan. Always remember to allow 600mm of post length into the ground, thus you should order your post lengths 2' (600mm) longer than your panel height, i.e; 8' posts for a 6' fence, 7' posts for a 5' fence, etc.